El Chavo del Ocho was a Mexican television comedy that centered around the adventures of a poor orphan in a vecindad. The highly popular series ran for eight seasons and 290 episodes between 1971 and 1980. 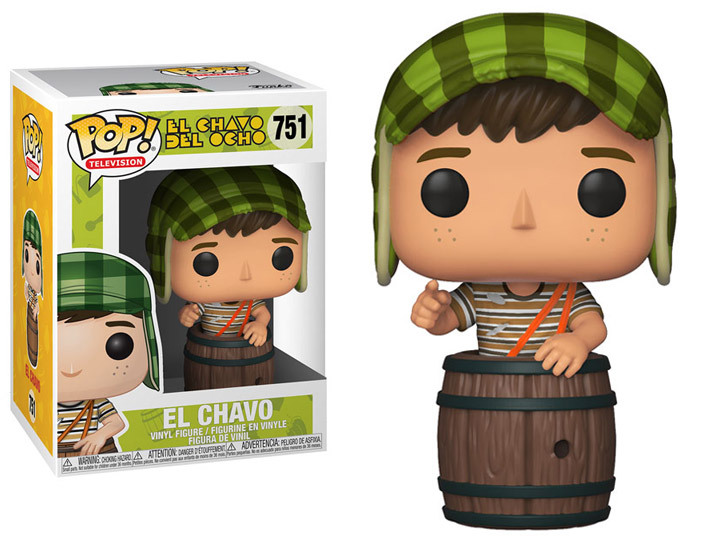 The star of the program, El Chavo, is now available in Pop! form with his trademark barrel.